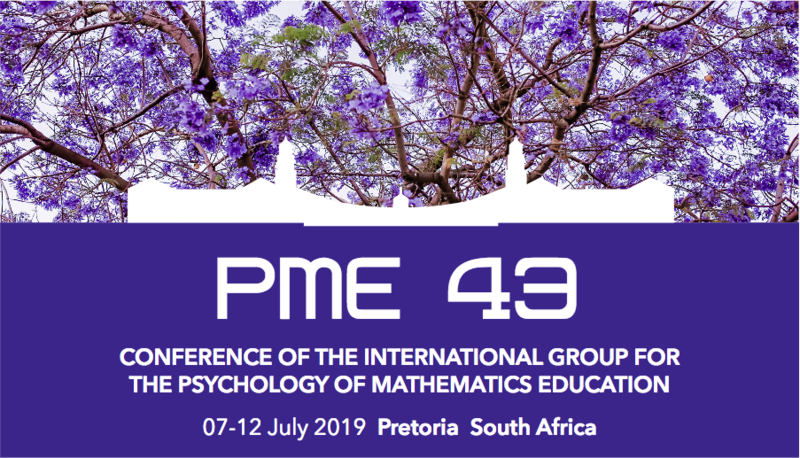 The next PME Annual Conference will take place in Pretoria, South Africa, from July 7 to 12, 2019. PME 44, 2020, in Khon Kaen, Thailand. PME 45, 2021, in Alicante, Spain. Future PMEs: Persons from the PME community interested in hosting a PME conference are invited to contact the Administrative Manager of IGPME, the Vice President of IGPME or any other IC member about three to four years before the planned conference. Through the Richard Skemp Memorial Fund, IGPME can offer some support to scientists from countries, that are usually underrepresented in PME conferences, if they can not get sufficient funding from other sources. Please refer to the corresponding menu item on the left side. The official language of PME conferences is English. IGPME offers some support to authors of Research Report contributions that are not proficient in English. Please refer to the corresponding menu item on the left side.